Herbs can be super helpful for our bodies, but they can also cause redundancies where we do not need them. Would you drive with your foot on the brake and the gas at the same time? Of course you wouldn’t. Today, let’s talk about adrenal herbs and the best adrenal supplements for your health. How Do Herbs Act on the Adrenals? With all those different options, it is easy to see why herbs are a great choice. The tricky part is going to be finding out the best adrenal herbs to suit your needs, and your unique situation. Because they can offer so many different bodily responses, we really want to tailor the best adrenal supplements – in the form of herbs – to your body, and your body alone. Key Insight: Do you know the state of your adrenals? Before you get started finding out more about adrenal herbs, you are really going to want to do a deep dive into the condition of your adrenals. Take the Adrenal Quiz (1), and go from there. Which Adrenal Herbs Work Best? Healthy – you are thriving, with a good circadian rhythm (high cortisol in the morning, and low cortisol at night). This is where you want to be. Stressed – if you are making too much cortisol, all of the time, you are going to be stressed. Wired and Tired – this is when you are making cortisol at the wrong times (low in the morning and high at night). Crashed – your body is simply under-producing. As you can see from each category, the time of day that your cortisol is getting produced is going to play a huge role in how you feel. Getting into that proper circadian rhythm is going to be so vital for the health of your adrenals. So, the two big considerations that we want to make with adrenal herbs is where we want to fit on that scale, whether we want to regulate, speed up or slow down our cortisol output, and what time of day we want to use them. In Conclusion: The cortisol that your body is producing in the morning should be higher, and the cortisol your body is producing at night should be lower. Finding herbs that fit those needs is so important to your health, so figure out first where you fall on the spectrum of adrenal health. What If You Are Thriving? This is a great place to be. When you are thriving, you definitely want to keep this pace going. It means that your body is in a good circadian rhythm, and that your cortisol output is in the right amount and at the right times. How do we keep that going, though? 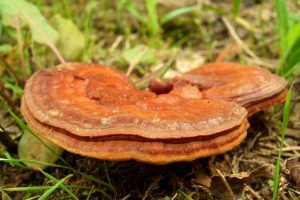 Also known as ganoderma, reishi is a medical mushroom that includes polysaccharides. This is something that you need good quantities of, and that you need to know are not soluble in alcohol solutions. I try to think of 1000 milligrams for a morning dose being a healthy amount, with capsules (and sometimes powder – which is easier to get higher dosages of) being the preferred way of ingesting this medical mushroom. A good way to get reishi into your diet is using the powder, and taking advantage of the pleasant taste and how well it can blend into a hot beverage. 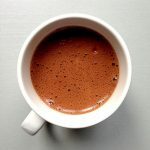 All you need to do is take the powder, stir it into some hot water, and treat it like a coffee substitute. It can actually help keep your energy levels high, without the drawbacks of being a stimulant (like coffee, for example). Reishi is also a great option for those who love to travel. It has the ability to keep your immune system strong, and to protect it from pollutants, so it helps to fortify your system when you are hitting the road. Just some friendly advice for the next time you book a ticket to an exciting destination! Tulsi is related to one of my favourite herbs, basil. There has been lots of research into how tulsi can actually help reverse mild depression and cortisol abnormalities (2). If you have had a day where you have taken on the world, and you are feeling like you might have a hard time winding down – tulsi is going to be your friend. You can even use basil as a substitute for tulsi, in certain situations, since you can get greater quantities of culinary basil into your food. One of my absolute favourite things to do if I am feeling particularly wired, or on the edge of catching a cold, is whipping up a huge batch of pesto. You name it, chances are you can put pesto on it. It is going to give you the opportunity to gently wind down when you are feeling particularly frazzled. 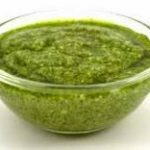 You can find out even more about my favorite pesto recipe in chapter 10 of The Adrenal Reset Diet (3). What If You Are Stressed? Let’s move onto the next phase, and how we handle dealing with adrenal herbs when our glands are feeling stressed. As I mentioned before, this is where our body’s cortisol output is going to be too much cortisol, all of the time. Key Insight: The goal here is going to calm down our cortisol production, but not to the point where we are sedated and not functional. It is actually quite hard to find a plant that is calming, but does not sedate you – and the same can be said for medications. That is why lemon balm (otherwise known as melissa) can be so helpful. Lemon balm has actually been shown to do what we might have thought was impossible, where we can both take the edge off and calm anxiety symptoms while improving our mental acuity at the same time (4). What’s not to love about that combination? 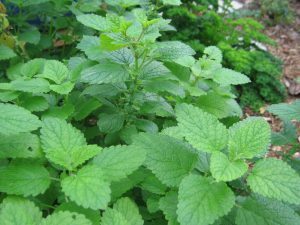 You can enjoy lemon balm as a tea, as a supplement, and you can even grow it in an herb garden. 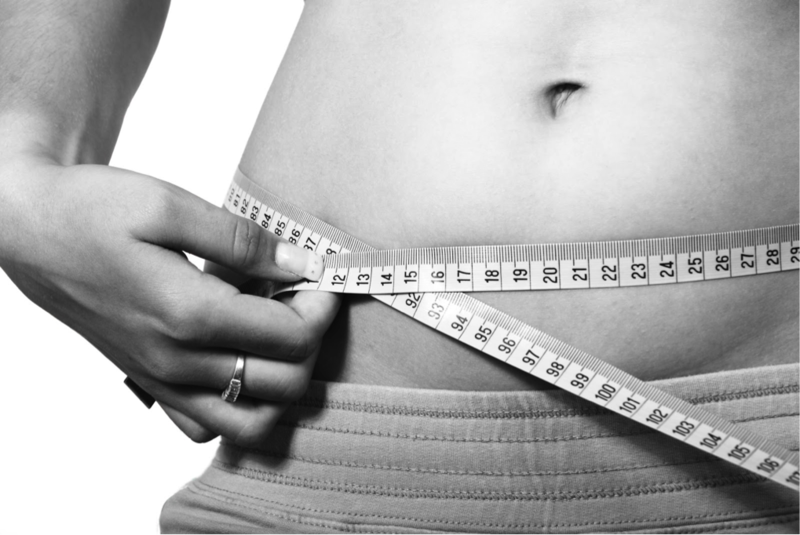 It is readily accessible, and it actually does not take a lot to make a difference in your body. Even 50 milligrams is enough to make a change. 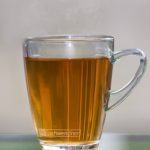 Best of all, it is actually quite tasty – you are probably going to even enjoy drinking it as a tea. We can also combine lemon balm with magnesium and a Chinese herb called scutellaria, in order to enhance those cortisol-reducing effects. In the morning, we wanted to reduce cortisol (without shutting it down), but at night we really want things to shut down effectively. 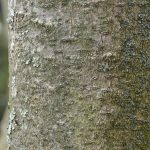 That is why I go with magnolia bark, otherwise known as magnolia officinalis, which is a centuries-old Chinese medicine used to reduce anxiety. Today, studies have shown that magnolia bark (better known as the compound honokiol) actually can work better than other medications (like ativan or valium) (5). It can help reduce anxiety, without being addictive. I am truly not a fan of those class of medications, because of the side effects and how difficult they are to stop, so the more we can cut them out of our lives, the better. What If You Are Wired and Tired? When we are in this stage, we are dealing with a cortisol cycle that is essentially backwards – we are producing less in the morning, and more at night. This is not going to involve pushing things one way or another, but it is going to be more about re-regulating things for our body. You might have heard of rhodiola before, as it is better known as rose root. It is going to be best for our bodies when stress leads to fatigue, anxiety and a lack of focus. Studies have shown that rhodiola has been quite effective at correcting, or resetting, cortisol in our bodies (6). Like I said before, it is not about forcing your body into a certain state, but bringing it back to where it belongs – the natural state where your adrenals are healthy and feeling good. The main compound you want to look for is going to be salidroside. You want 1% of that, and roughly 2% of rosavin. When you have a good extract that includes these, all it is going to take is a few hundred milligrams per day (somewhere between 100 – 300 milligrams, to be specific). Sometimes, rhodiola can lead people to feeling over-stimulated. It does not happen all of the time, but it can happen. In this case, you might want to consider lemon balm when you are in the wired and tired stage. It can also be very helpful, in order to offset any stimulant side effects from too much rhodiola. I have actually done a lot of work in studying traditional medicine from India. They have some truly wonderful plants that you need to know about. One of them is ashwagandha. The name itself actually means “smells like a horse,” and I might say that it is more of an acquired taste – I personally like it. 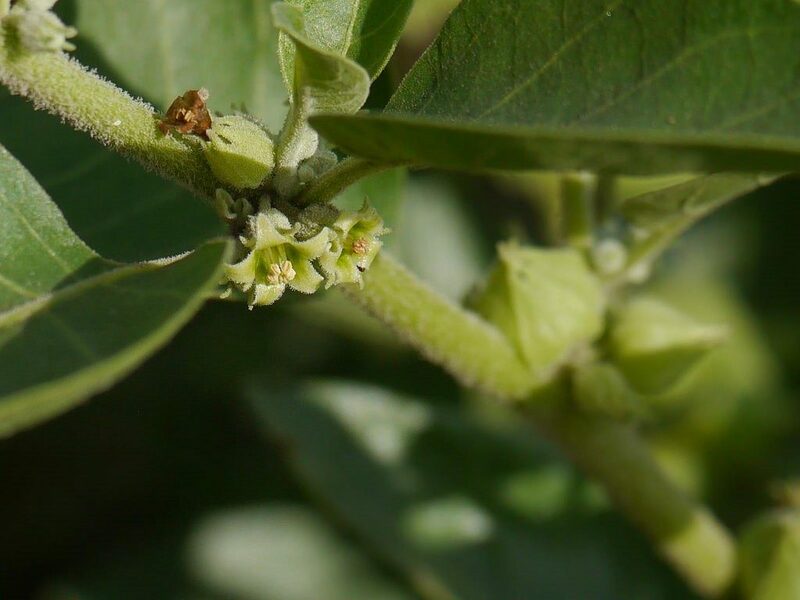 Ashwagandha is unique in the sense that it is a tonic that can give you strength, but it is not a stimulant. Taking it at night means that you can still unwind properly, but have plenty of energy for the start of the next day. The danger of being wired and tired is actually that you are being exposed to high levels of cortisol at night (7). This is the time where your brain should be repairing itself, but the cortisol can get in the way. 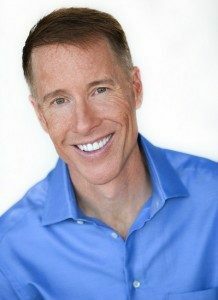 Key Insight: Ashwagandha has the ability to allow you to sleep better, while protecting your brain from cortisol so that it can properly repair itself over the course of an evening. This powdered root is available in capsule form, and you can safely take 500 – 1,000 milligrams once or twice daily – but preferably at night. There is also some research which suggests that ashwagandha can help thyroid function (8), and there is nothing wrong with that. This does mean that those on thyroid medications should test their blood levels, if taking ashwagandha, in case they need a dose reduction. Always remember: don’t guess, test! What If You Are Crashed? This is going to be the final phase, and it is going to be when your body is under-producing cortisol. This is going to leave you feeling exhausted, fatigued and generally crashed – almost all of the time. We want more cortisol production, and we want our bodies to be able to tolerate more cortisol production effectively. It’s always important that we make our bodies more cortisol responsive, not just adding more cortisol altogether – but that is another conversation for another day (so stay tuned). One of my favourite tonics has to be American ginseng. The root of the American ginseng plant (known as panax quinquefolius) contains active chemicals called ginsenosides, which can greatly help with exhaustion and fatigue. The best part about them is that, compared to Siberian or Korean ginseng, is that there is less of a chance of American ginseng acting as a stimulant. Typically, you only need American ginseng in 100 – 200 milligrams per day. There is also another morning tonic that you might like to go with: licorice. This is not the same licorice that you might find being called licorice candy, which actually does not have any licorice in it at all. Instead, capsules or solid extracts of licorice root can be very helpful. Licorice works to prevent your body from converting cortisol to cortisone – you are able to keep it in an active stage, for a longer period of time. Some people feel very strongly, either way, about the taste of licorice, but in the form of a tea, it can be a great way to start the day. When you are crashed, figuring out the best evening tonic is going to be a bit tricky. We want to lower your cortisol in the evening, but we do not want to push it down too hard where it will not be able to rebound in the morning. That is why my favorite here is going to be chamomile. Often, we do not give chamomile the credit that it is due. 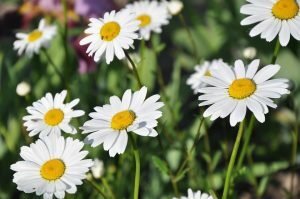 Chamomile has been shown to lower stress and anxiety without being a sedative and can also improve sleep. It also decreases cramps in the muscles, as well as the intestines (9). Best of all, chamomile tastes good and is easy to find. It is a hearty plant that grows like a weed in many different parts of the country. If you are lucky enough to have some in your backyard, just steep a handful of flowers in hot water. Chamomile tastes great by itself, but it also pairs really well with ginger or peppermint. Don’t guess, test! 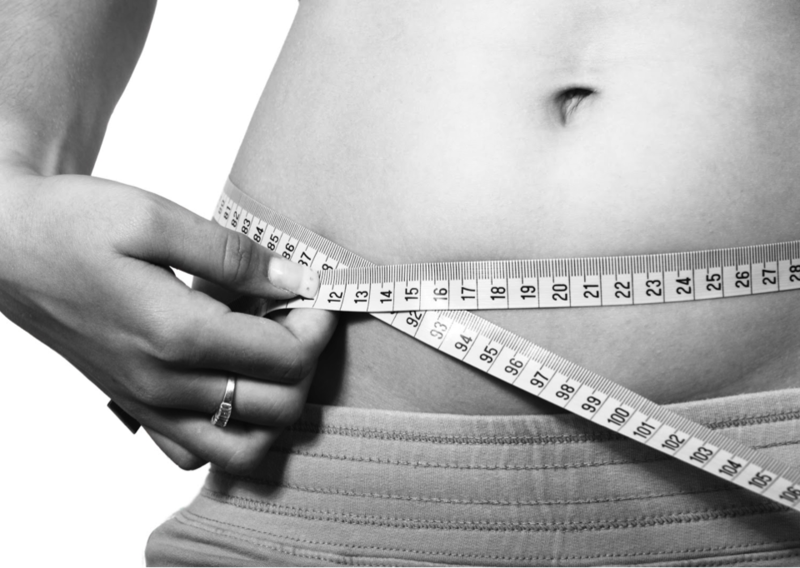 – find out your adrenal score and figure out where you rank. Enjoy an active lifestyle, and do all of the right things (like those I have outlined in my book, The Adrenal Reset Diet). Enjoy some of my favourite tonics, whether during the morning or at night, that fit your unique needs. Ready to take the Adrenal Quiz? 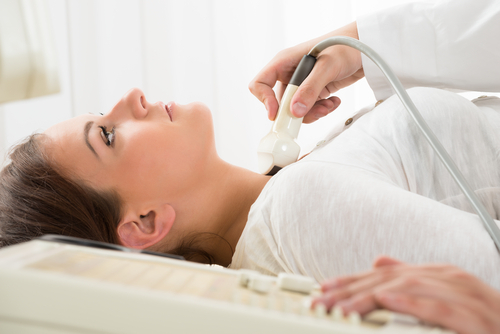 Click here to find out the status of your adrenals today.